This is the obvious reason. 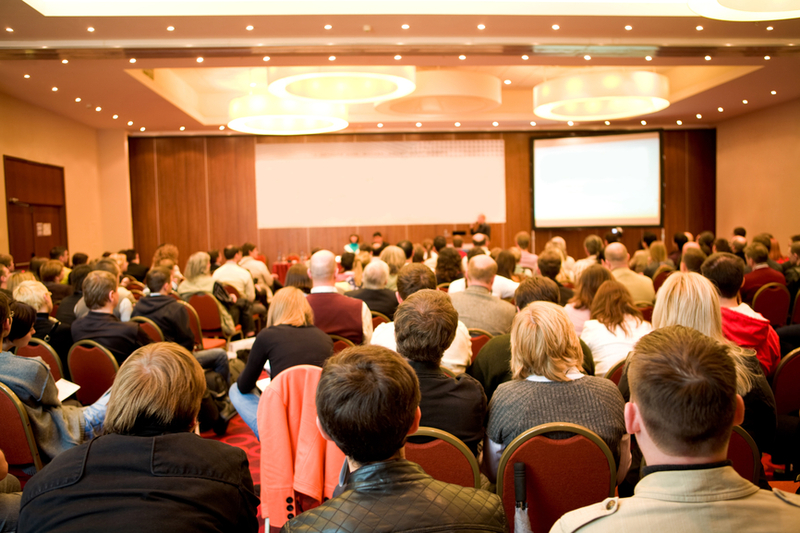 Attending conferences gives you a high level view of what’s current in the industry. You won’t get a really good deep dive into any topic (unless there’s a workshop day or some extended training associated with the event), but you come away with a list of things that you didn’t know you didn’t know. When you’re busy working, it’s often easy to miss the latest trends, and conferences are a great way to catch up. Even if a talk is about a subject you’re already familiar with, you may pick up a new trick, or a different use case you didn’t think of before. Some talks don’t necessarily teach you a technical skill, but motivate you to do something, or teach you a soft skill that can help you professionally. These are often my favourite talks. In recent years, these have had to do with topics like the Imposter Syndrome, why we worry about web accessibility, or the value of contributing to an open source project. Talks like this are a great break, reminding you why you do what you do. I find they often spawn the most conversations outside the sessions. For the events at which I’m chosen as a speaker (to date, these are not paid gigs) – it is truly a privilege to share knowledge. It feels like a way of giving back to a community who have penned countless books, written blogs, recorded videos, and answered Stack Overflow questions that have helped me grow as a developer. The more events you attend, this becomes the key. The “hallway track” as it’s affectionately called. Conferences give you a chance to meet people who work in the same business as you, who share the same challenges, and the same rewards. Attending events in other cities and countries allows you to have great conversations where competition isn’t a factor. Also, if you’re a regular on social media, these events give you a chance to meet people “IRL” (in real life). Just this past week, I had the chance to meet several people who I’ve known online for years for the first time. Yes, attending (and definitely speaking) at conferences is a way to attract new business. Don’t go to the events with that being your goal – focus the the the learning, the inspiration, the sharing and the networking. I’ve found if you do those, the business will follow. Learn – and you’ll have new skills to offer your clients. Be inspired – you’ll be motivated to try new things, to grow. Share – and you’ll earn respect as a subject matter expert and a member of the community. Network – and you’ll make contacts. Those are my thoughts on the value of conferences. What are yours?